Impedance can depend on the applied DC voltage. We show how the Bode 100 impedance measurement capabilities can be extended with the Picotest DC Bias Injector. 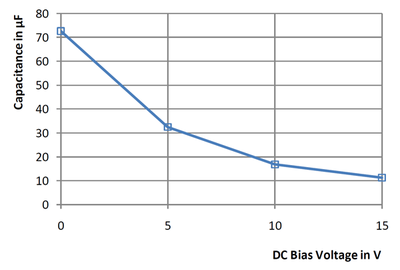 The DC voltage or DC bias voltage can strongly influence impedance values. Especially the impedance of semiconductors or capacitors should be measured at the desired operation point. 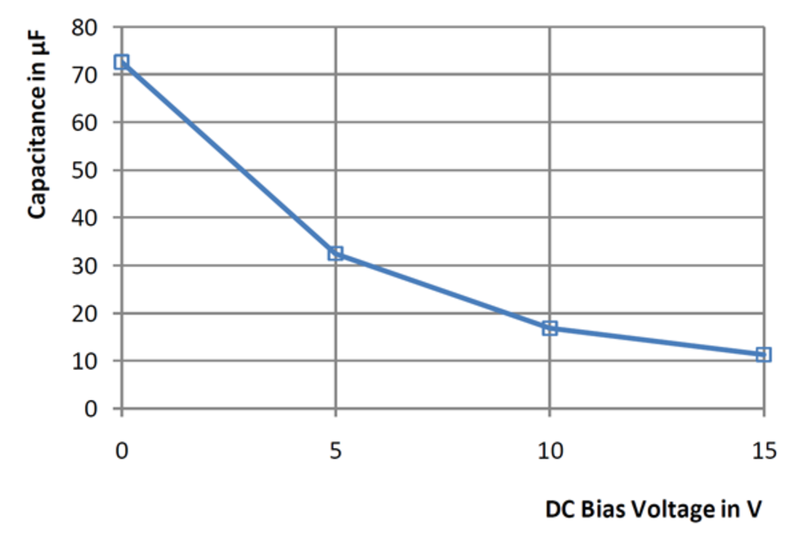 In these two application notes we show how the Bode 100 is used in conjunction with the J2130A DC-Bias Injector from Picotest to measure the Gate Resistance of a MOSFET and the voltage sensitivity of a ceramic capacitor.